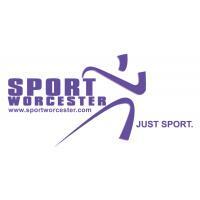 Established in 1993, we have provided financial assistance, advice and support to young talented sportsmen and women residing or being educated in Herefordshire to enable them to further realise their personal potential through their chosen sport(s). 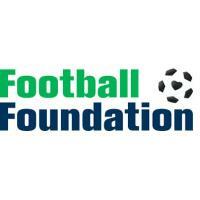 We provide financial assistance for sport(s) coaching, equipment and travel. We have also supported sports coaches, clubs and associations where there has been a direct benefit to young sports men and women. 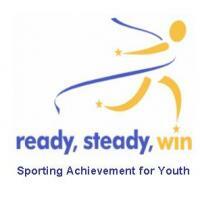 Ready Steady Win are looking to support as many talented young athletes as possible in this special Olympic and Paralympic year. Persimmon Community Champions is here to help local community groups, good causes and charities and can donate up to £1000 to local UK groups and charities, which have already raised vital funds themselves. 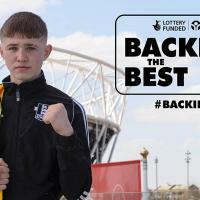 • Backing the Best has been developed to support talented young athletes who, because of their family's financial situation, might not get the opportunity to fulfil their sporting potential. 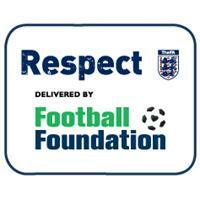 • Backing the Best will help England to develop talent from areas that it might otherwise miss out on. It will help athletes with limited resources realise their potential without having to worry about petrol costs, hotel stays, kit, or even the most basic tools – such as trainers or the right food and nutrition. 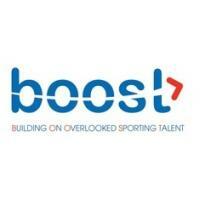 • Priority for disabled athletes, females and those from BME backgrounds. 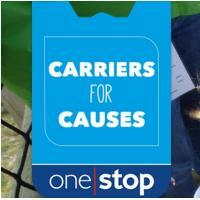 Grants of up to £2,000 available to give good causes within a two mile radius of a One Stop store. The grants will be available to support projects that benefit local communities - helping to improve lives and local places. 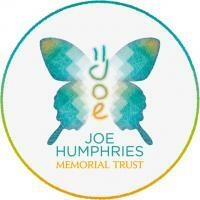 The Inspire Awards will provide financial assistance to young people aged 13 to 21 years old. 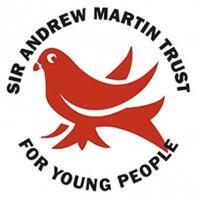 The Sir Andrew Martin Trust aims to reward skilled young people and youth organisations in the area. 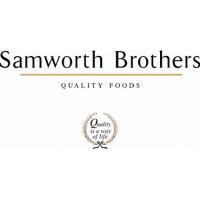 Samworth Brothers are offering grants to help develop local sports projects. 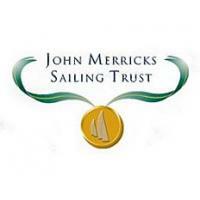 The Trust supports charities or non-profit making organisations with a focus on sport. All of its activities are designed to champion the disabled and disadvantaged and to inspire them to overcome their challenges through sport. 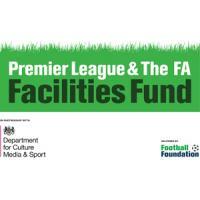 Grants are available for sports clubs and organisations in the UK to provide or assist in the provision of facilities for recreation or other leisure time occupation for the benefit of disadvantaged children who are under the age of 21 years. Helping the local community is really important to us. 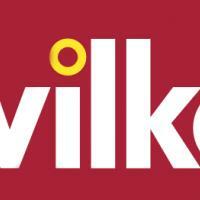 If you're a local charity or community group in need of a helping hand, please visit your local wilko store to pick up an application form. 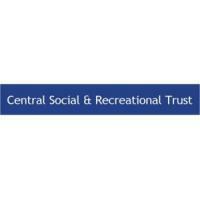 Grants are available for local voluntary organisations and charities that work with disadvantaged people and help them achieve a more fulfilling and independent lifestyle. 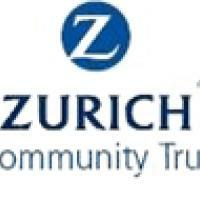 15-mile radius of Zurich office in B16 9PF grants are offered. 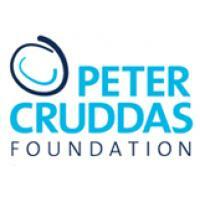 Supporting disadvantaged and disengaged young people. 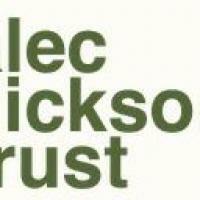 Supports young people (under 30) in the UK who want to use volunteering or community service to set up something new in their community.